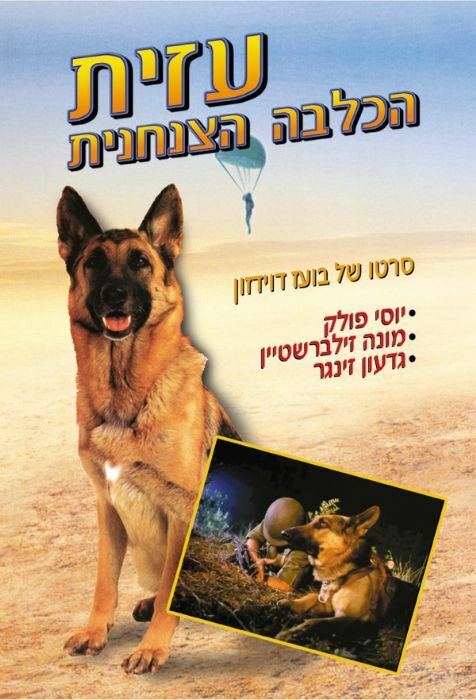 The film is based on a children's book written by Motta Gur, the commander who led the liberation of Jerusalem in '67 and later became IDF Chief of Staff. It tells the tale of a super-talented German shepherd who gets sent to a paratroop unit to be trained for combat operations. When her owner is captured by Arab terrorists, Azit is called into action to save him.